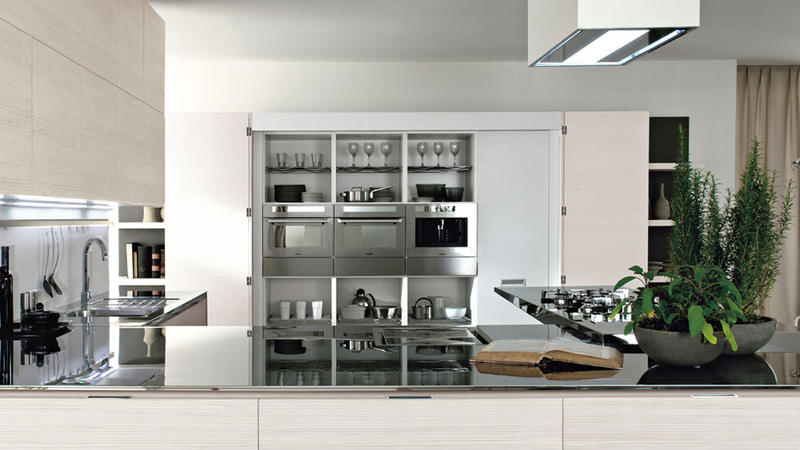 Gatto is a leading brand in the Italian kitchen industry. 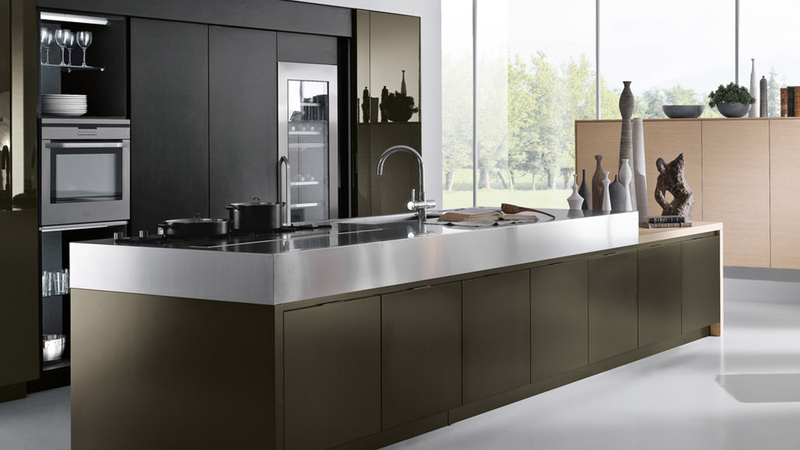 Precision crafted with clean lines and eco-friendly materials. 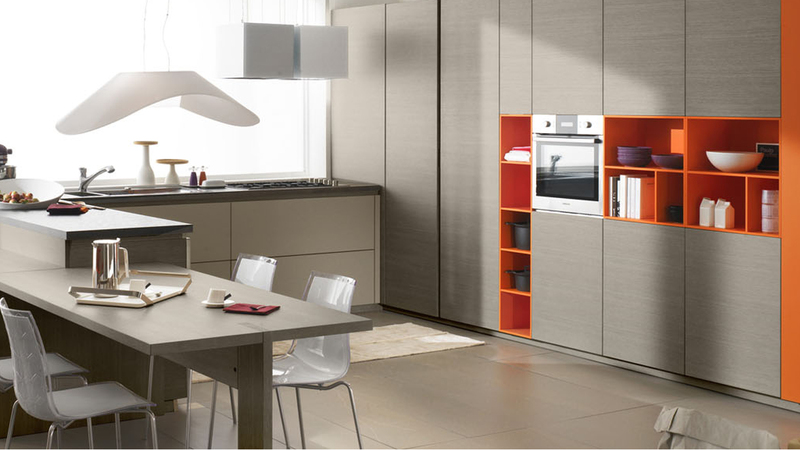 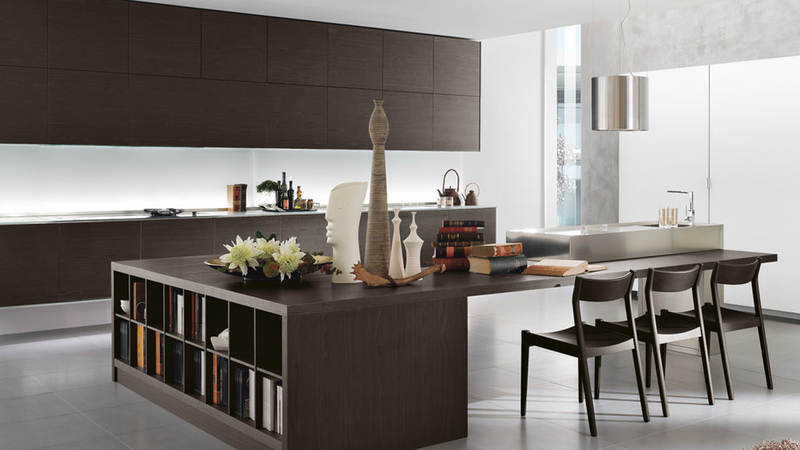 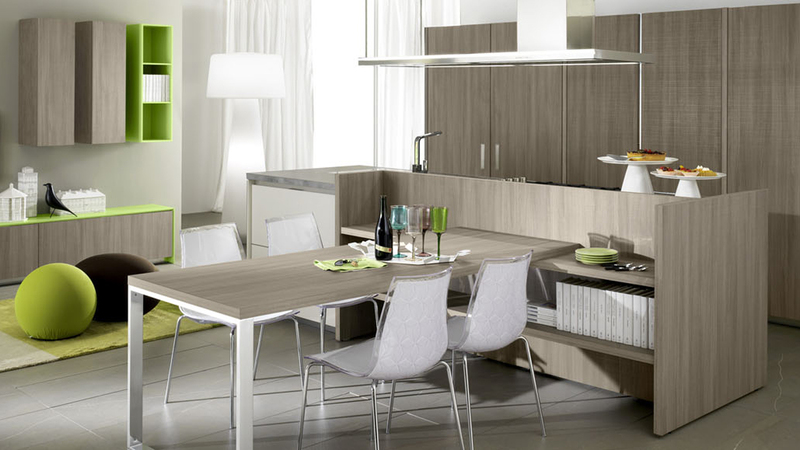 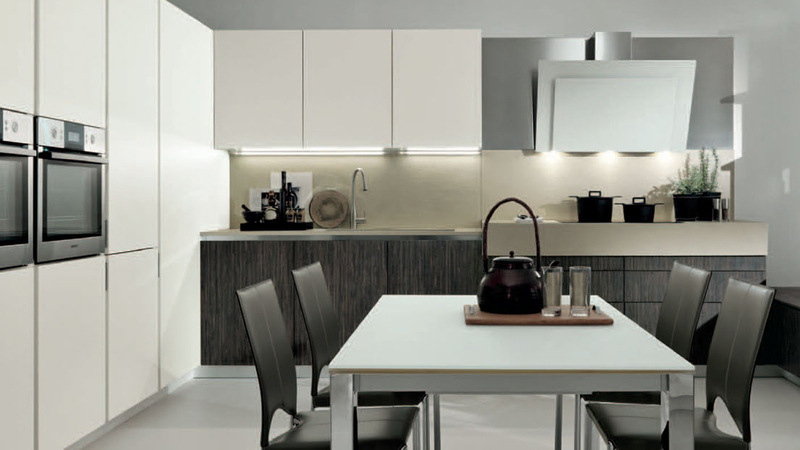 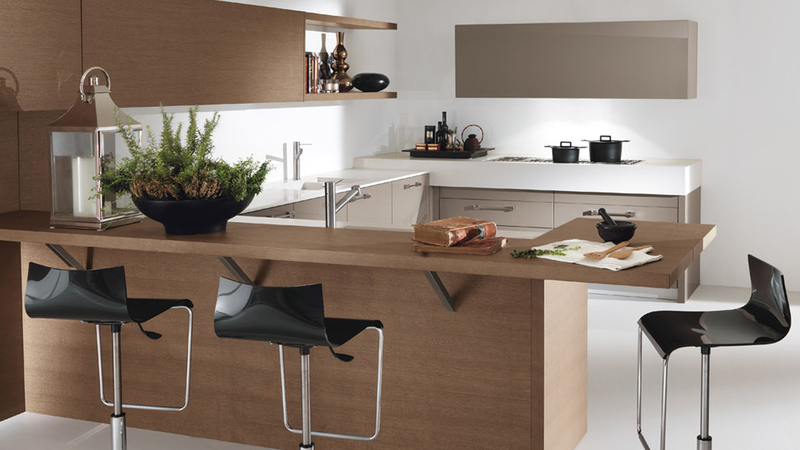 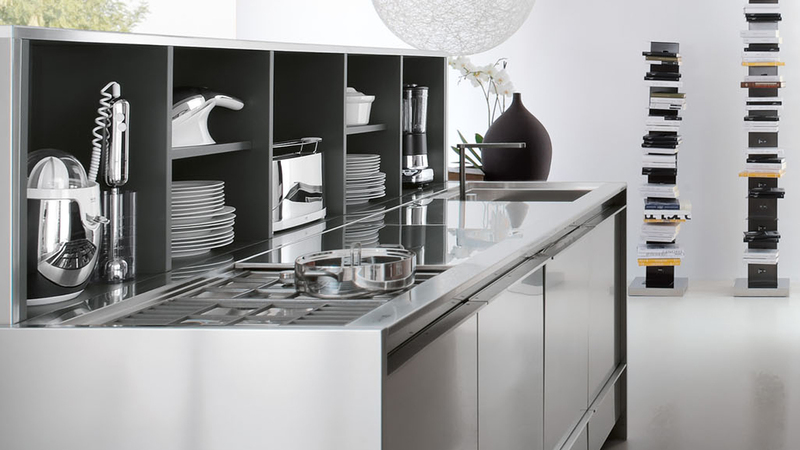 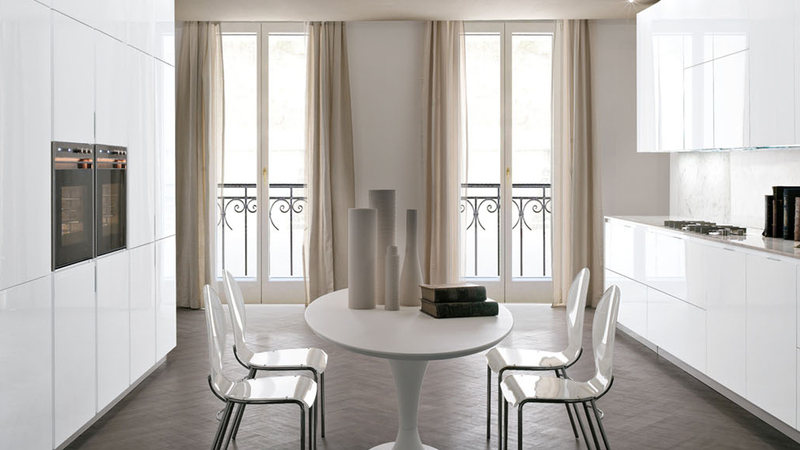 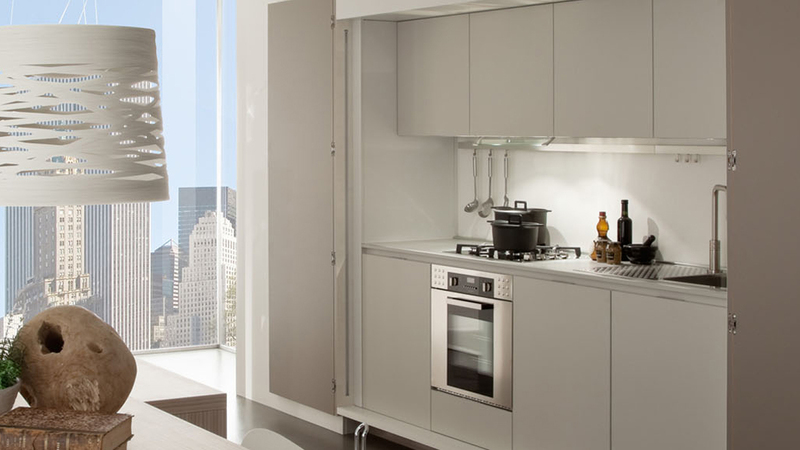 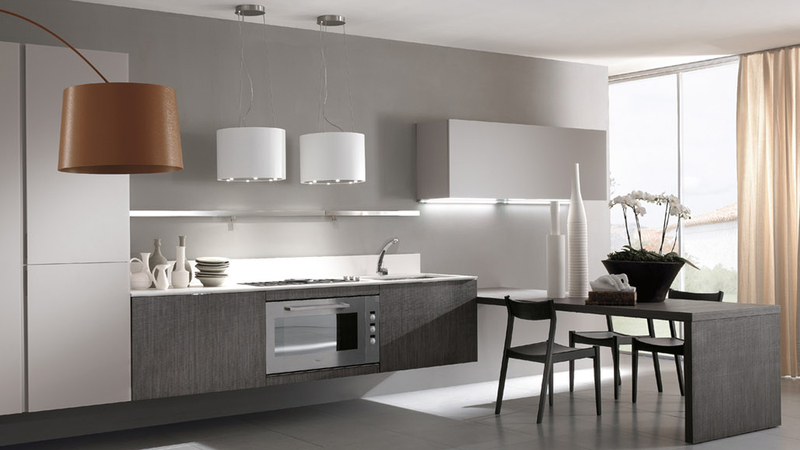 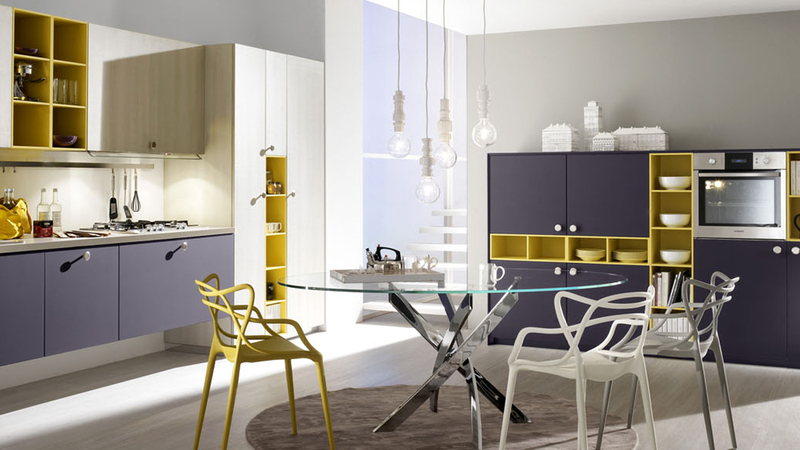 Gatto quality combined with our designs will ensure functionality and practicality to give you the kitchen you desire.